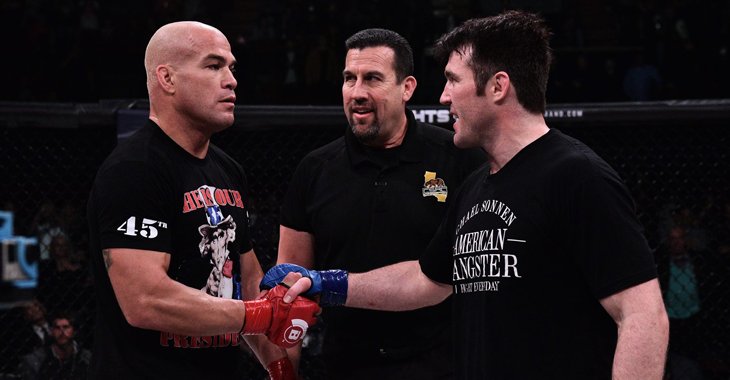 Chael said during that time, Ortiz had already begun his Ultimate Fighting Championship career and he (Chael) had the awareness of the exploits yet continued to follow Ortiz as he rose to prominence in the Octagon. The former UFC middleweight challenger was admittedly envious of Ortiz. He (Chael) alleged that one of them is better, but it has been his contention from the very start that he is better. He said his contention from day-one is that to beat him and all the guys that he beats, he assured that Chael never would have been champion if he had been around. Sonnen hopes that he can go on to prove to his fans and coach as well that he is the best fighter in the world with the opportunity the upcoming match gives him.